Ubisoft have revealed the new features, changes and updates that will be coming as part of the Incursions update later this month. The full list is below and includes everything from changes to gear sets to new missions. 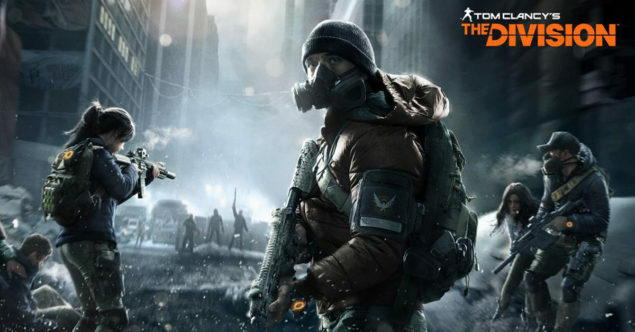 Players can expect the update to hit The Division on April 12, when the 1.1 patch will become downloadable.